Macy's says it will close 35 to 40 stores in early 2016, or as much as 5 percent of its namesake department stores. 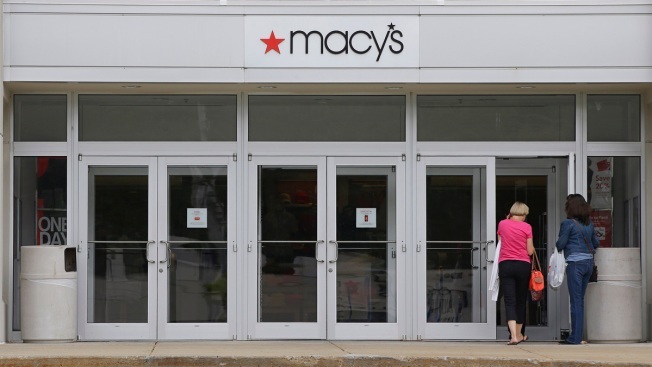 Macy's said Tuesday it hasn't selected all of the stores that will be closed yet. It expects the locations will have about $300 million in combined revenue. The company says employees who work at the closing stores may be offered positions at nearby locations, and workers who are laid off will be offered severance benefits.